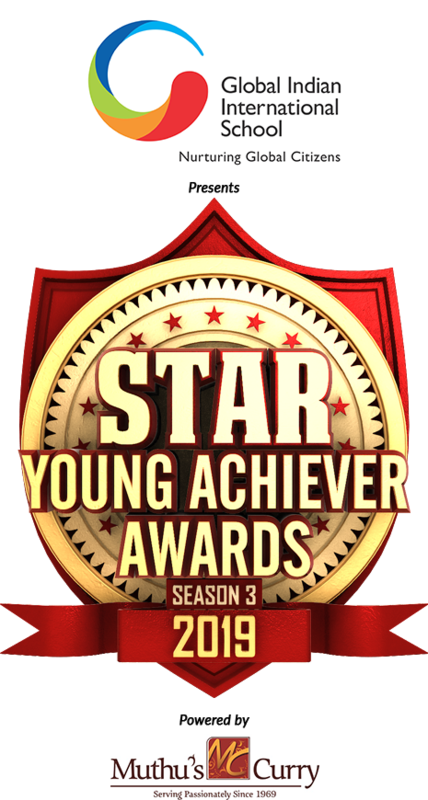 STAR Young Achievers Awards (SYAA), an initiative of STAR TV Network in Singapore, is a platform for young talents aged 5-18 years; giving them an opportunity to express their talents and become Little Super Stars themselves. Started in 2017 and running successfully for its third season, SYAA has become a brand on its own - the place where every talented child gets an opportunity to shine like a Star. Cutting across 11 Award categories, the exceptional and phenomenal talents of Singapore can be ready for a grand Season of SYAA starting this March 2019.